There is nothing more isolating or painful than the experience of trauma. It leaves you feeling like the control over your life has been yanked from your grasp, leaving you to wonder how you can possibly regain what you feel has been taken from you. 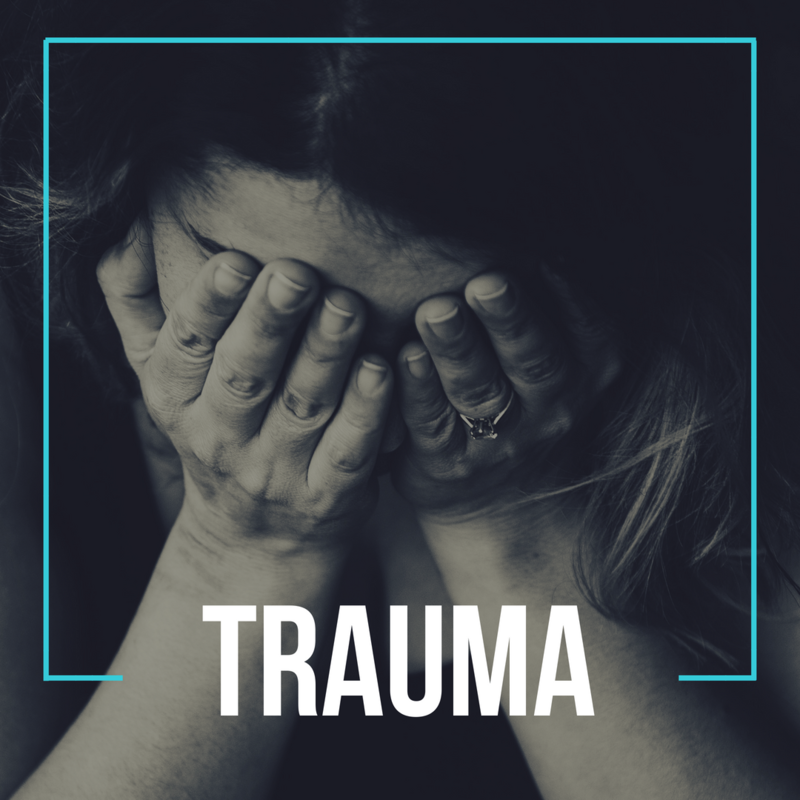 A common feeling associated with trauma is shame. Shame can leave you wondering if this was somehow your fault and if you brought this upon yourself or a loved one. This shame can deceive you into believing that you need to hold this experience tightly and not whisper a word of it to anyone. It leaves your mind swirling with doubt of whether you’ll ever trust, be happy, move forward, or feel safe again. Choosing to heal trauma requires incredible courage, and the first step is asking for help. While it often seems hopeless, trauma can be treated and overcome so that you no longer live out of fear. And one day, you can see the sun rising again and begin to feel progressively whole. At New Vision Counseling & Consulting, our therapists will help you regain control of your life by using practical tools. We will walk with you through the deepest valleys of your trauma and help you navigate the triggers of your fear and grief in a caring environment. We will encourage you to overcome, but not judge you when you stumble. You will not be alone as we embark on your journey into dealing with the effects of your life’s most difficult events. Be assured that you don't have to continue suffering alone. Please call or email now to set up your first appointment with one of our experienced therapists. We are waiting to hear from you and look forward to seeing you soon!